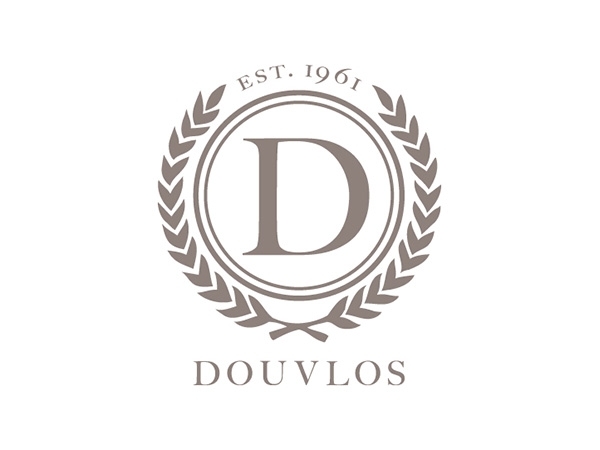 Douvlos established in 1961, located in Frankfurt – Germany, is a fur company in the third generation specializing in the finest Fur garments & skins like Chinchilla, Sable, Mink and Fox. Purchasing Origin Assured skins from the main Fur Auctions like Saga Furs, Kopenhagen Fur & Sojuzpushnina, all garments are made with passion in Germany & Greece with the latest technologies. Each Fur Piece is produced with great care & experience and is personally accompanied by the purchase of the raw material to the final product at the customer. Creating unique fur styles and fur design together with the knowledge and experience of the fur trade, this is our secret.